Star Wars classic luncheon napkins. 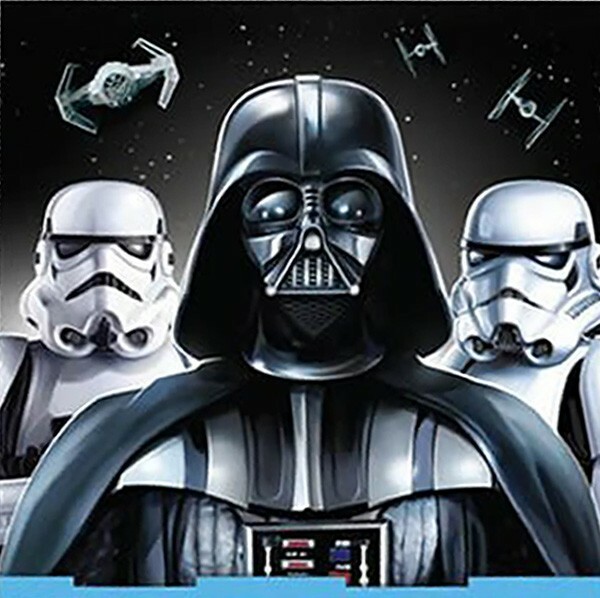 These napkins are the perfect fit for your Star Wars themed birthday party or event. 33cm x 33cm. Pack of 16.